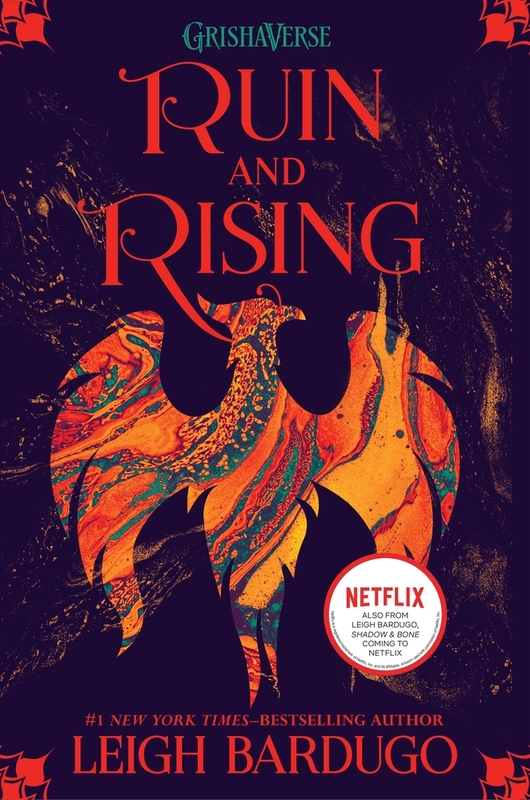 The Grishaverse will be coming to Netflix soon with Shadow and Bone, an original series! Enter the Grishaverse with Book Three of the Shadow and Bone Trilogy by the #1 New York Times–bestselling author of Six of Crows and Crooked Kingdom. Soldier. Summoner. Saint. The nation’s fate rests with a broken Sun Summoner, a disgraced tracker, and the shattered remnants of a once-great magical army. As her allies and enemies race toward war, only Alina stands between her country and a rising tide of darkness that could destroy the world. To win this fight, she must seize a legend’s power—but claiming the firebird may be her ruin. Read all the books in the Grishaverse! The capital has fallen. The Darkling rules Ravka from his shadow throne. Now the nation's fate rests with a broken Sun Summoner, a disgraced tracker, and the shattered remnants of a once-great magical army. 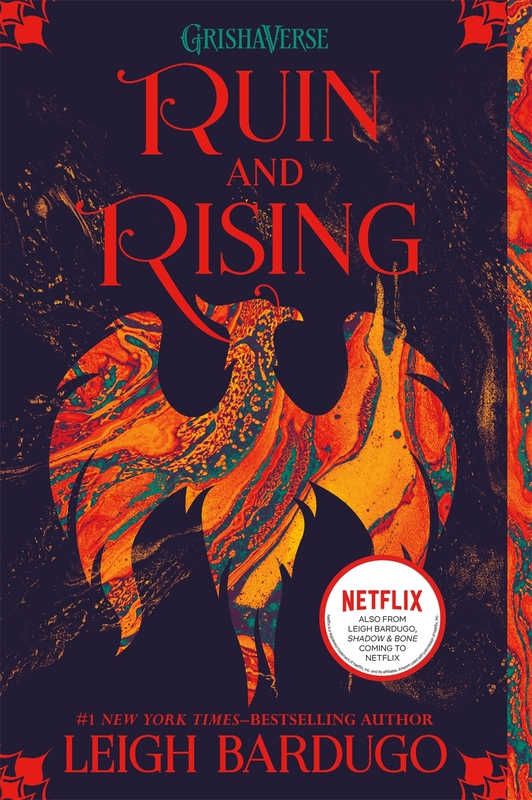 Ruin and Rising is the thrilling final installment in Leigh Bardugo's Grisha Trilogy. Leigh Bardugo is a #1 New York Times–bestselling author of fantasy novels and the creator of the Grishaverse. With over two million copies sold, her Grishaverse spans the Shadow and Bone Trilogy, the Six of Crows Duology, and The Language of Thorns—with more to come. Her short stories can be found in multiple anthologies, including Some of the Best from Tor.com and The Best American Science Fiction & Fantasy. Her other works include Wonder Woman: Warbringer and the forthcoming Ninth House. Leigh was born in Jerusalem, grew up in Los Angeles, graduated from Yale University, and has worked in advertising, journalism, and even makeup and special effects. These days, she lives and writes in Hollywood, where she can occasionally be heard singing with her band.